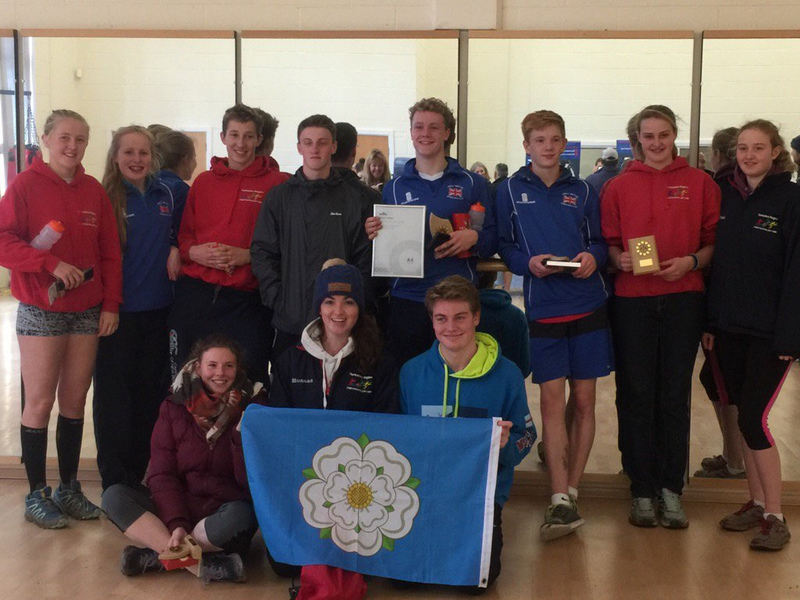 Welcome to the official website of the MPAGB (Modern Pentathlon Association Great Britain) Yorkshire Region. Please navigate the website using the links above. 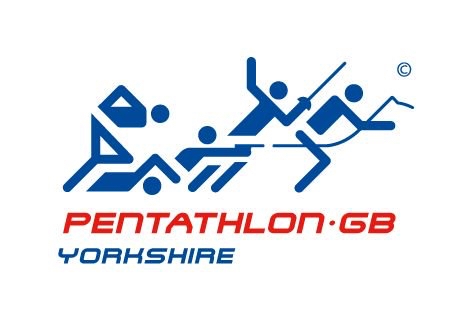 Modern Pentathlon comprises five diverse sports: swimming, fencing, riding, running and shooting. 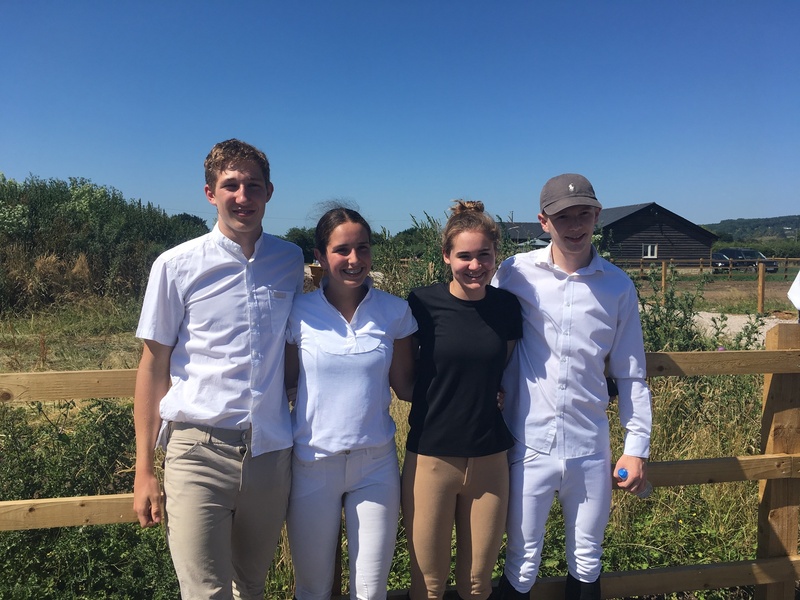 Each discipline is held separately, apart from running and shooting, which are held together in a challenging and exciting combined laser-run (formally known as the combined run-shoot), the final discipline of the competition. 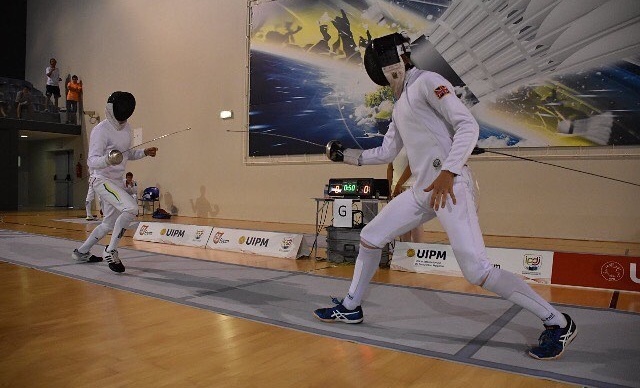 Competitors gain Modern Pentathlon points across each discipline, resulting in a handicapped start for the laser-run. The winner of the competition is the person who gains the most points across all 5 disciplines. Thanks to the handicap start in the laser-run, the winner is simply the first person to cross the finish line. 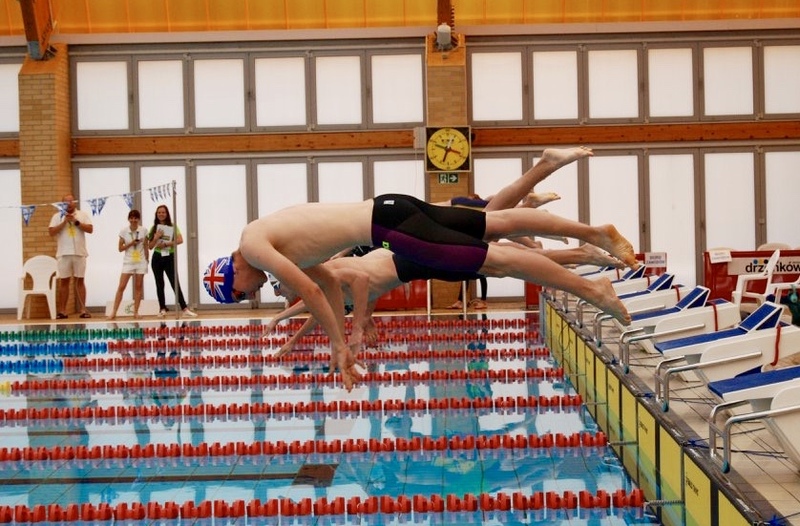 Modern pentathlon ( swim, combined run/ shoot, fence and ride). Each of these have a regional qualifier, leading to an annual national championship.